TRUTHFUL JIM!!! 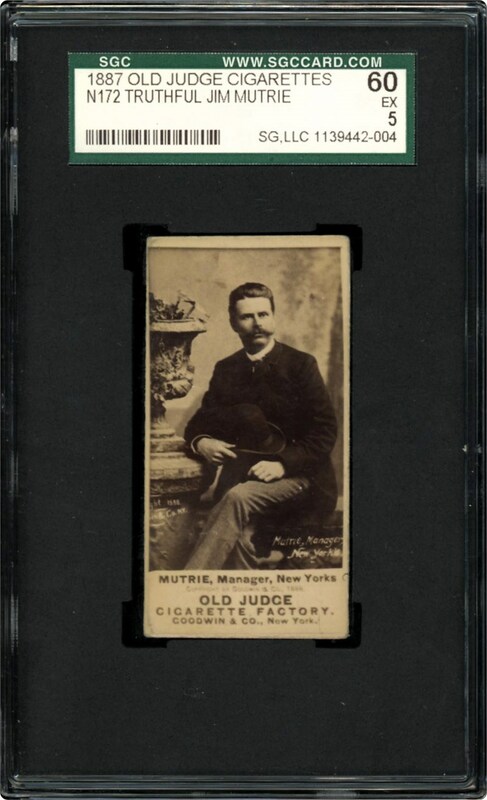 Vintage card issued in 1887 of Truthful Jim Mutrie. Seating with Derby in lap variation. 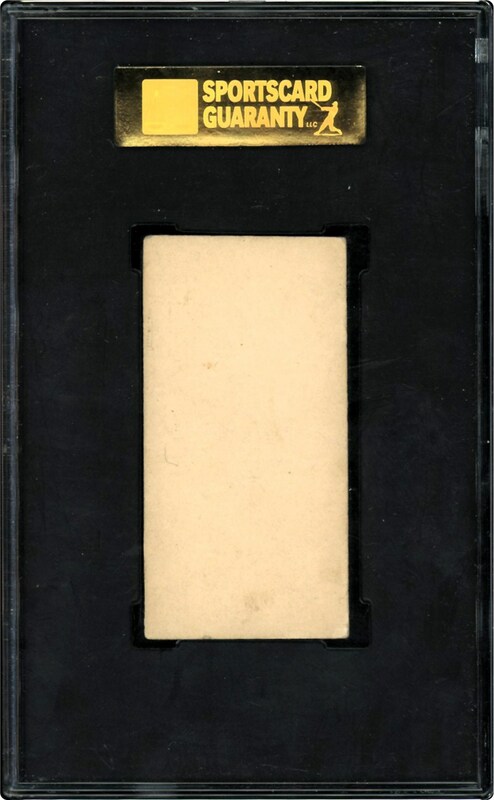 Offered in an SGC 60 EX 5 holder.